His family just keeps growing! Mick Jagger became a dad for the eighth time at age 73 on Thursday, December 8, when his girlfriend, Melanie Hamrick, gave birth to a baby boy. Back in July, the rep confirmed to Us that the couple were expecting their first child together. 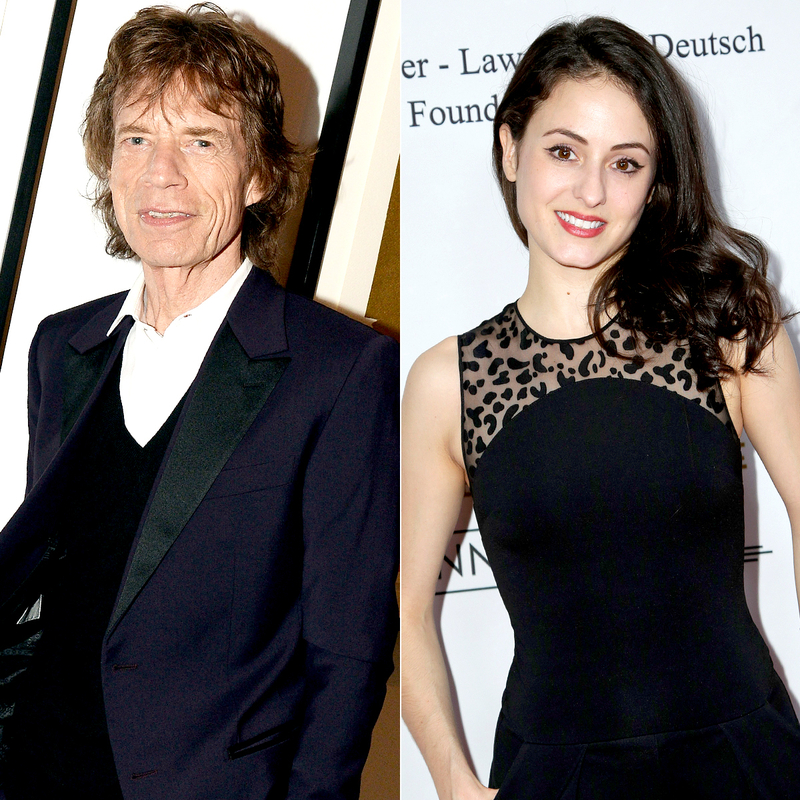 The Rolling Stones frontman and the ballerina, 30, have been dating for two years. This is Hamrick’s first child. Jagger is already the dad of daughter Karis, 46, with ex Marsha Hunt; daughter Jade, 45, with ex-wife Bianca Jagger; daughters Elizabeth, 32, and Georgia May, 24, and sons James, 31, and Gabriel, 18, with ex Jerry Hall; and son Lucas, 17, with ex Luciana Gimenez. He also has three grandchildren and one great-grandchild. Prior to his romance with the dancer, the rocker was in a long-term relationship with fashion designer L’Wren Scott from 2001 to 2014. She died by suicide in March 2014 and reportedly left her entire $9 million estate to Jagger.